A Grandmother & A Grandson! Yes, Vivian Kirkfield and her grandson, Jeremy, have a sweet treat for us today. Just in case you haven’t visited our series before, let me tell you a little about A Great Nephew & A Great Aunt. My great nephew, Landon (a fifth-grader) and I (the great aunt) collaborate. I write a poem which he illustrates. We started this collaboration last fall and have had so much fun with it that we decided to invite others along. Landon and I will continue to have a new episode on the second Friday of each month. The other Fridays are filling up quickly with guests. If you would like to visit past episodes, I have all the links at the bottom of this post. Now presenting Vivian and Jeremy with . . . Here is the artist hard at work. Thank you for being our guests, Vivian and Jeremy. And thanks to our readers for following this series. You can learn more about Vivian below. See you next time! Meet Vivian: How do you find your bliss? By following your passion! Former kindergarten teacher, Vivian Kirkfield, is doing just that! 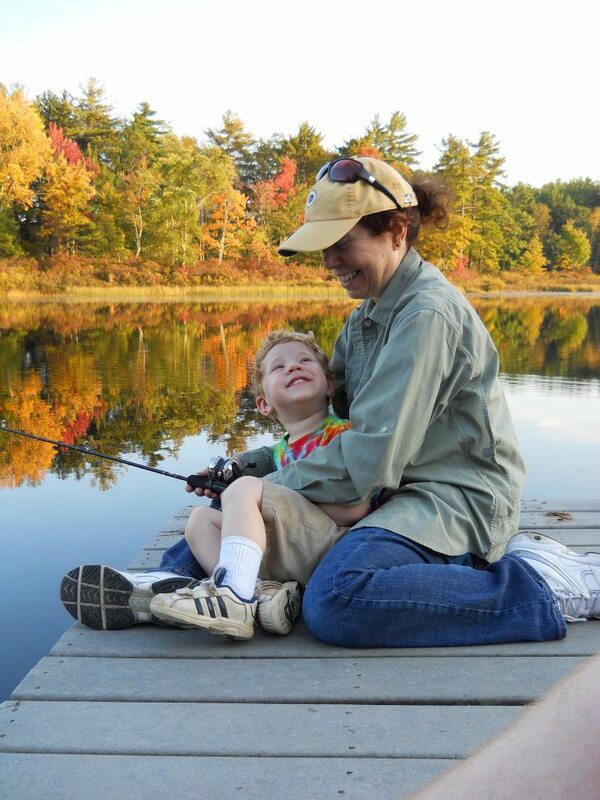 When she isn’t scribbling stories, Vivian is hiking and fly-fishing with her hubby, reading, crafting and cooking with kids and sharing self-esteem and literacy tips with parents and teachers. Although she is not a fan of heights and was always a rather timid child, Vivian is constantly taking leaps of faith. She self-published Show Me How! Build Your Child’s Self-Esteem Through Reading, Crafting and Cooking, went skydiving with her son, flew half-way around the globe to speak at the 2013AFCC/SCBWI conference in Singapore and is amassing a respectable pile of submission-ready picture book manuscripts. To learn more about her mission to help every child become a lover of books and reading, you can follow her on Twitter, connect with her on Facebook, like her Show Me How page on Facebook, visit her blog at Picture Books Help Kids Soar or contact her by email. Tara Smith has the Poetry Friday Roundup today at A Teaching Life. Be sure to head on over to enjoy more poetry. This entry was posted in A Great Nephew & A Great Aunt and tagged A GREAT Nephew & A GREAT Aunt, illustration, Landon, Poems, poetry, Poetry Friday. Bookmark the permalink. Perfectly captures the vibrant drawing! How lovely! And it’s a pleasure to meet you also, Lily. 🙂 It was lots of fun participating! Thanks so much for coming by to meet our guests, Lily. Please come back! What a dream team! 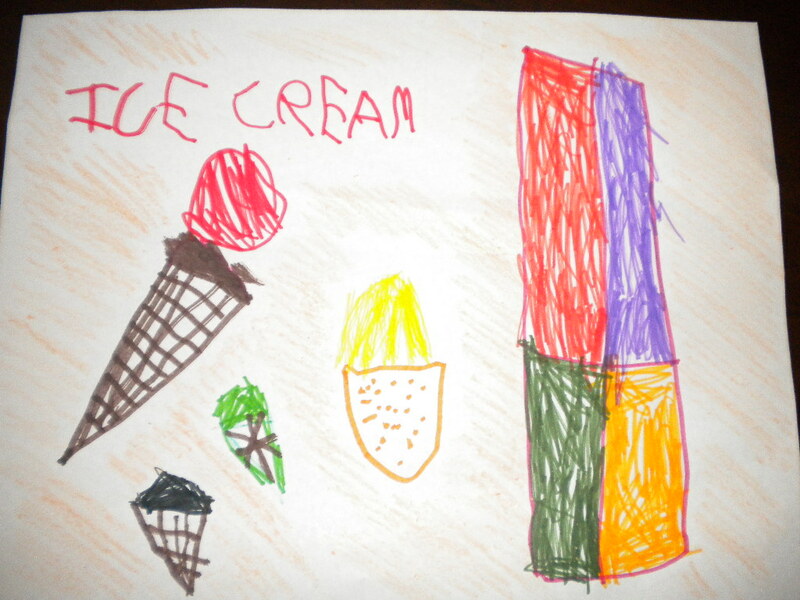 I’d say Jeremy’s cone-filled illustration perfectly captures all the sweet treats of Vivian’s poem. In fact, I think I’ll go have some gelato right now. Thanks for the inspiration from this dynamic duo! And thank you for coming by to enjoy the sweet treats served up by Vivian and Jeremy! Oh, Renee, may we have some gelato also? 🙂 Thanks for the kind words…glad you enjoyed Jeremy’s picture and my little rhyme. Thanks, Tracy. I just love what Vivian and Jeremy did. You’re right…perfect! Well, YAY for Ms Kirkfield and Jeremy!!! Fine job all around!!! And Yay for Ms Klostermann for having such fabulous ideas!! My granddaughter comes home with me every Friday, & the first thing we do is have ice cream! 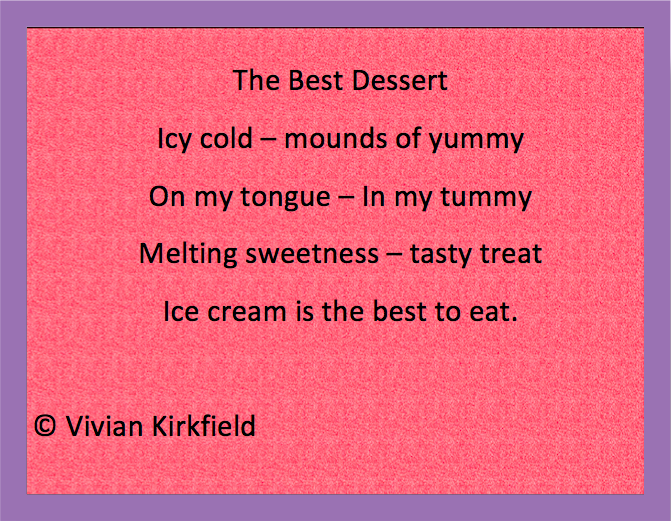 The poem is just right for us, and ice cream lovers everywhere. I love all the series, Penny, & this is a “sweet” addition-love the picture by Jeremy & the photo of Jeremy and Vivian. Beautiful post! Ice cream is delicious by itself…but definitely best when shared with those you love, Linda. 😉 Thank you so much…I’m happy you enjoyed the poem and Jeremy’s picture. Thanks so much, Linda. I love this series, too, and it’s so much fun that we’re going to have guests now. It makes me love the series even more! That’s so fun that you have ice cream with your granddaughter every Friday. How fun that you have inspired other contributing pairs! Good ideas are worth spreading, eh? Now…let’s have some ice cream! Sounds good to me, Mary! I could eat ice cream any time of the day or night. 😉 And I agree…isn’t Penny’s series awesome? And what a blessing she has opened it up to others to contribute. Yes! Good ideas are worth spreading and sharing…kind of like ice cream! Well at least the sharing part which tends to lead to the spreading across the face part. Great poem and art. Vivian and Jeremy make a great team! You know I resisted ice cream earlier but now …. I want some and it’s really late here. I need to read your poem and check out your art tomorrow. I was good. I went to bed! I love ice cream cones on vacation – taste even sweeter and no calories as I am on vacation. So did you have some Vivian-Jeremy inspired ice cream today, Stacy??? What a lovely concept and what a lovely pair of creators! Thanks, Sally. So glad you came by. Oh, Vivian! This is adorable! And Penny, what a great idea. If you ever need a guest, I’d love to join in the fun. My fifth grader loves to write and illustrate, and we have always talked about collaborating. Thanks for bringing us such a delightful series! Hi, Penny. Did you send an email? I don’t see it. I think I have too many accounts! A Facebook message. I don’t have your email. Too true, ice cream is next to none, and lots of fun, until ker-thump, it lands on my shoe with a bump! Bravo, Brenda! Love your rhyme!!! Maybe we should have a blog where every comment has to be in rhyme…I used to do that with the Meter Maids blog run by Corey Rosen-Schwartz and Tiffany Strelitz Haber…it was challenging, but so much fun. Fun comment, Brenda! Thanks for coming by. And I hope you some of the ice cream landed on your tongue, too! Ha, Well after reading all this, I definitely feel like an icecream. Off to get my favourite in a cone, real kiwi, Hokey Pokey! Yum! Yum! That sounds awesome, Diane! Thanks for coming by! Thank you for sharing your awesome series, Great-Aunt and Great-Nephew, with all of us. It was an honor to participate. 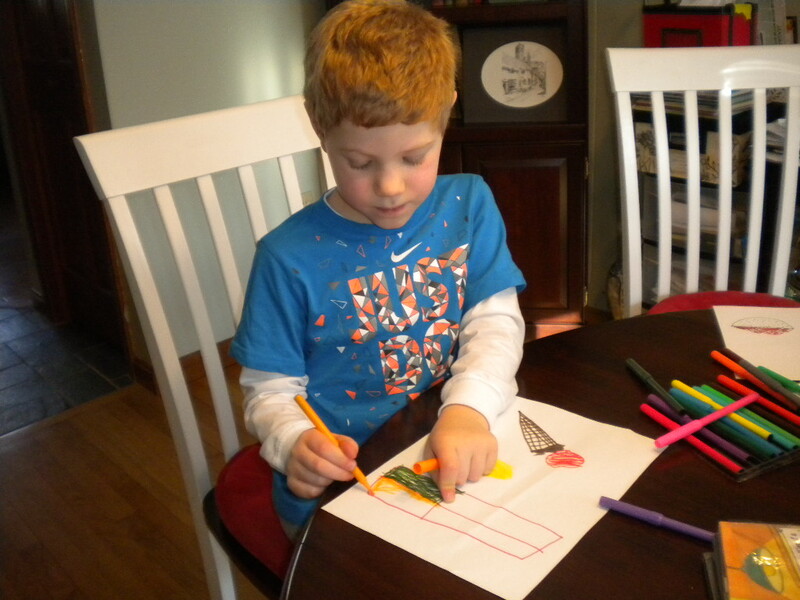 I know that Jeremy had lots of fun drawing his picture and he will be SO happy to read all of the comments. By the way, you are an incredible artist…I love your drawings! Hi Landon! Look what we’ve started. A bunch of GREATNESS, huh? Vivian and Jeremy got us off to an amazing start! Yay! LOVE, LOVE, LOVE, LOVE, ETC, ETC, ETC, on and on and on and on…. 🙂 What a wonderful treat, Penny. Vivian is so precious to my soul. Her grandson is a very cute artist, and Vivian’s poem was so much fun to read aloud. And I get the ice cream thang. Going to make snow cream tomorrow. Ice cream is my favorite dessert. Great job, all around! Isn’t this a fun series, Robyn? And snow ice cream? I remember making that when I was a kid. It’s actually snowing like crazy here in NH this morning…I think when Jeremy comes home, we’ll have to give it a try. Thank you so much, dear Robyn, for your kind words. 🙂 I’m glad you enjoyed the poem and picture. We used to make snow ice cream all the time when I was a kid. I lived in Colorado then. Texas doesn’t offer the main ingredient 🙂 Thanks for joining in the fun, Robyn. Fun poem, Vivian! And Jeremy’s illustration is cute! You make a wonderful team! Thanks for showcasing, Penny! Oh my goodness! Vivian that is the sweetest picture of you and Jeremy! And the poem and picture were scrumptious. Everything about this post is delicious! Thanks so much for sharing. Yay…what a lovely comment, Hannah! When you’ve got a sweet bundle of joy like Jeremy in your arms, you can’t go wrong. 😉 Glad you enjoyed the post! That picture is a treasure! I oohed and aahed when I saw it! Vivian and Jeremy – what an awesome duo! I feel the need to go get some ice cream NOW. Thanks for coming by, Kathy! Vivian and Jeremy are an awesome duo!!! How sweet! Very special guests indeed. Who screams for ice cream? When I do, it’s in a waffle cone just like in Jeremy’s picture. Yummy. Fun…haven’t been following the series. Need to catch up! My fave flave is Dutch chocolate brownie w nuts. Thanks, Damon…I’d share that with you anytime…i love any ice cram (or anything) with chocolate. 😉 Penny’s put together an awesome series here…glad you stopped by. Yum…that sounds like it would be one of my favorite flavors, too! Thanks for joining us today! Awww. Such a cute poem and drawing. Thanks for sharing it here. Thanks for visiting, Rosi. It was a pleasure to share this awesome collaboration. Awww! I’d want to collaborate with that little cutie, too! Lovely work, you two. Thanks for coming by, Sandy. Jeremy is a cutie, isn’t he? Love this team’s post! Just wish it weren’t so cold, because now I want ‘mounds of yummy’!!! I agree with Vivian. Go have some ice cream, Julie! Fun poem and picture, Vivian and your grandson. It’s nice to think of ice cream in preparation for warmer days. Thanks for dropping by, Catherine. I love ice cream year round but it really hits the spot in warmer weather. Hi Catherine! Glad you enjoyed the poem and picture…Jeremy and I had lots of fun collaborating on this – and we also have lots of fun eating ice cream together. 🙂 Like Penny, I’m definitely a fan of year-round ice cream. Great poem and drawing Vivian and Jeremy. Another Great combo!! Thanks for coming by, Sis! Vivian and Jeremy brought a sweet flavor to poetry and art today! Great work! Tons of fun! What a wonderful poem and picture! Now, I need to eat some ice cream. Great post, Vivian and Jeremy! I once read a letter that was hanging on the bulletin board of an ice cream shop…the 90 year-old woman said her only regret in life was that she hadn’t eaten enough ice cream. I am guarding against having that regret by making sure I have some EVERY DAY. 🙂 🙂 And Jeremy is VERY happy to join me. Hi, Carole! Thank you for coming by! I’m with you on the sky diving. I used to think it would be fun…but now…I think I’d freak! Oh, I’m so glad you came by Patricia! 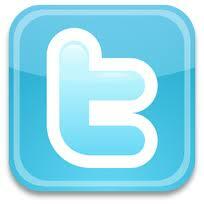 I look forward to having you follow our series. Ice cream is my favorite dessert! Jeremy’s artwork is so colorful and creative. That picture of the two of you must be such a treasure to you….wow!! Laura, That’s one thing I remember about you as a child…you LOVED ice cream! Didn’t Jeremy’s drawing make you hungry? Hello Landon’s mom! There is something wonderful about ice cream…that’s for sure. 🙂 And I’m blessed because we now live really close with our grandson (we share a two-family house with his mom, my daughter)…that picture was taken when we still lived 2000 miles apart and only got to see him a couple of times a year. The bonds you create when kids are young, whether it’s going fishing together or sharing a dish of ice cream, will last a life-time. I’m loving Penny’s Great-Aunt/Great-Nephew series for that reason..
Good question, Carrie! I’ll chime in…mine is mocha, chocolate chip. I agree–ice cream is the best dessert! Loved Vivian and Jeremy’s collaboration and their photos! A sweet treat from Vivian and Jeremy! Love that photo of them collaborating on the pier, and enjoyed getting to know more about Vivian too. The pier photo is priceless! Thanks for checking out their collaboration, Michelle. Great job by your guests – the charming Vivian and delightful Jeremy! Charming and delightful for sure! Thanks for joining us, Cathy. Hi Jama! Another poem about food! I think food just brings out creativity, don’t you? Thanks for coming by. Thanks Penny, for inviting your special guests. Great job Vivian and Jeremy. I can eat ice cream any time of year, even when it’s cold…brrrr. Great printing, too, Jeremy! Jeremy will be so proud when he reads your comment, Mona…he did work extra hard on those letters…it’s tricky to get them all in a line and fitting in the space, isn’t it? 🙂 🙂 Let’s all have some ice cream for a job well done!